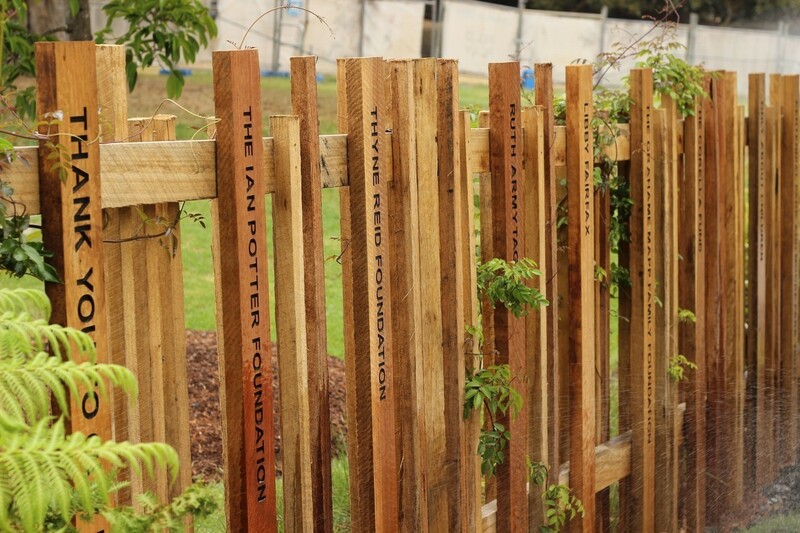 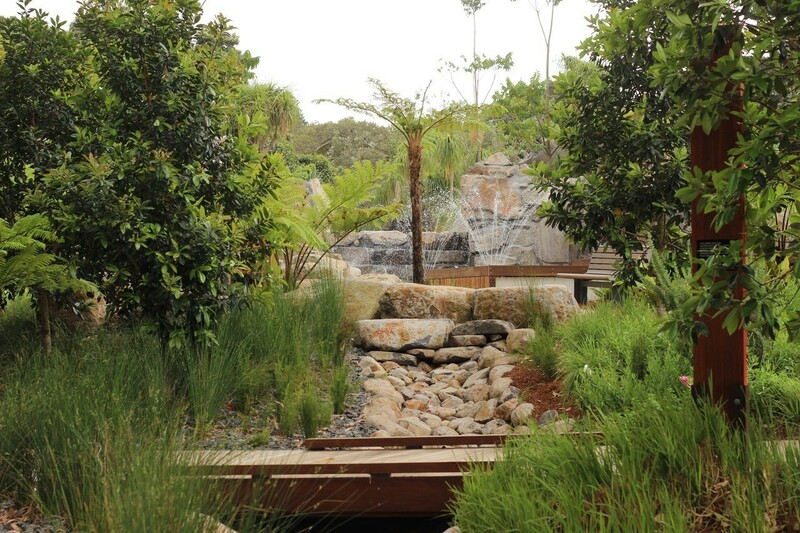 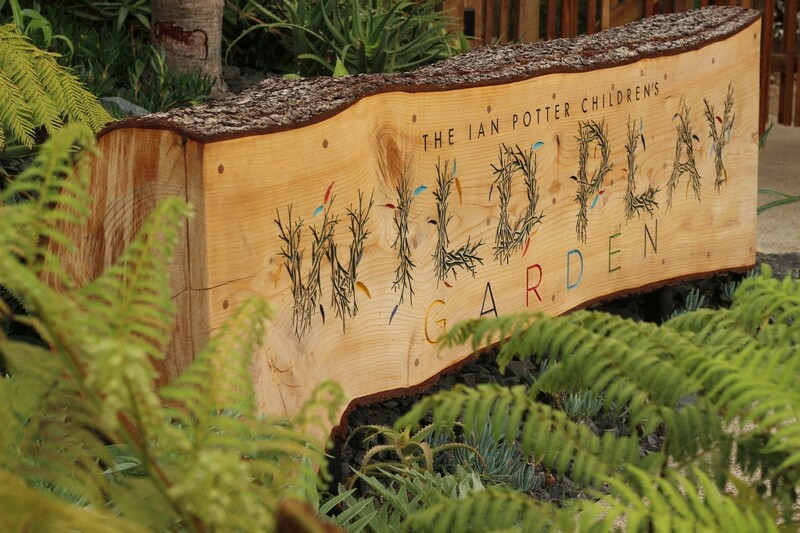 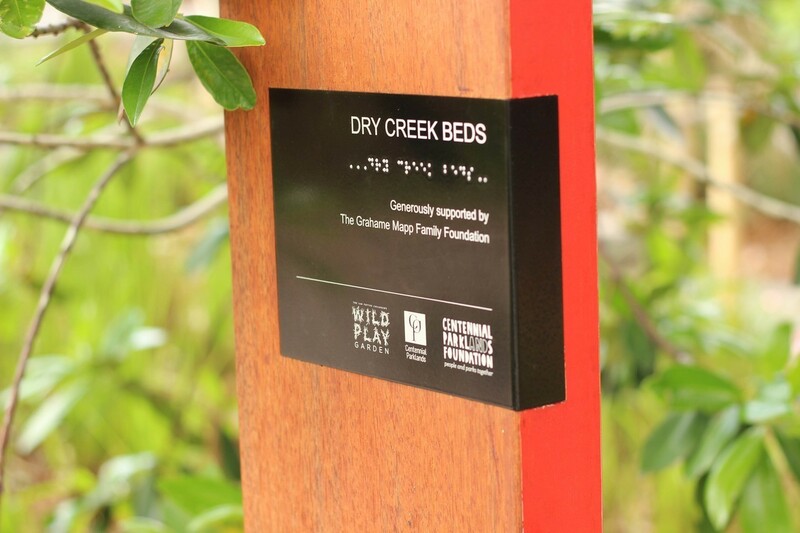 The Ian Potter Children’s WILD PLAY Garden officially at Sydney’s famous Centennial Park is designed to be an outdoor learning experience for children aged 2-12, of all abilities and backgrounds. 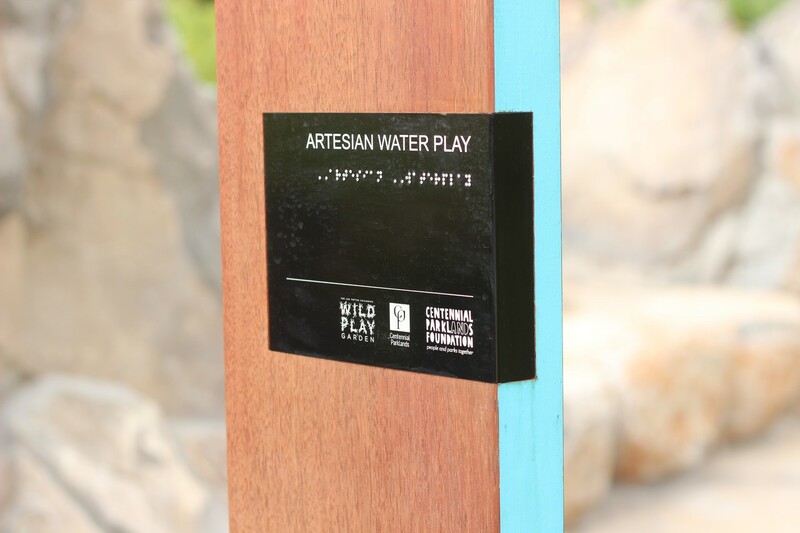 It is made up of dry creek beds, an Artesian water play area, bamboo forest, tunnels, turtle mounds and the Park’s first treehouse. 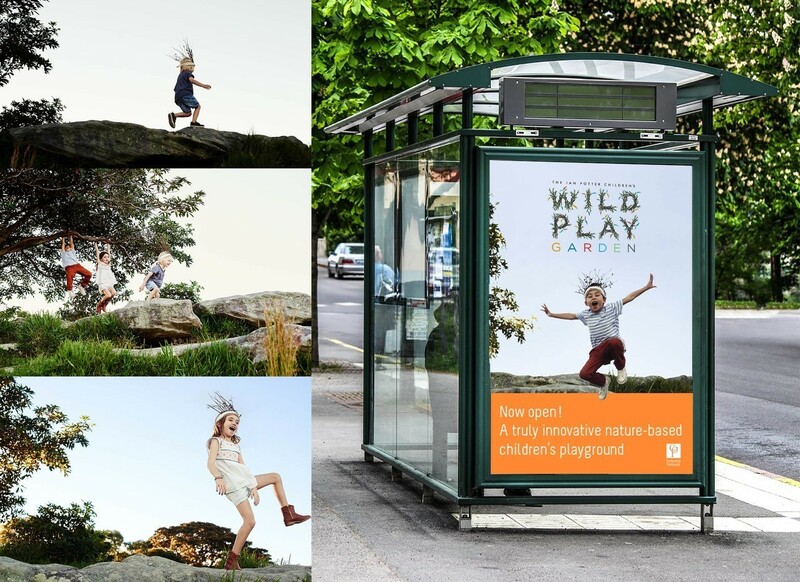 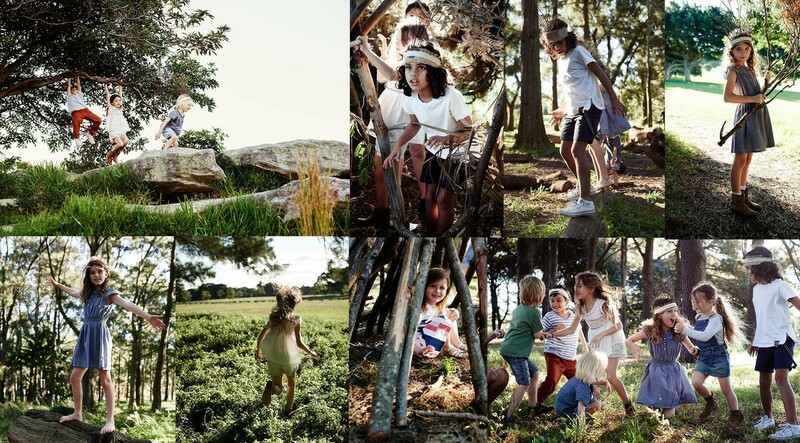 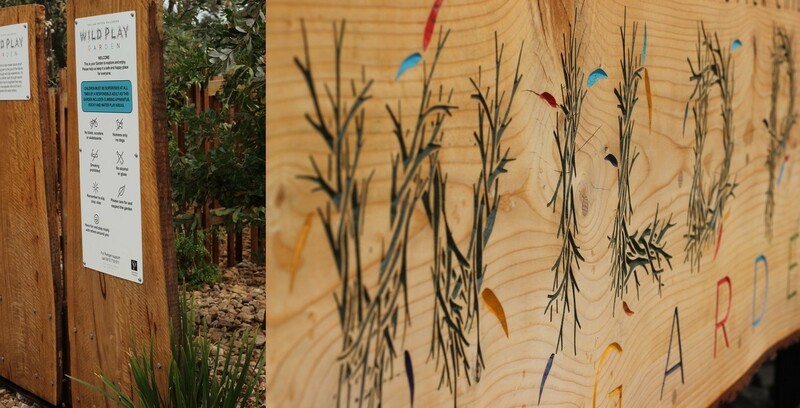 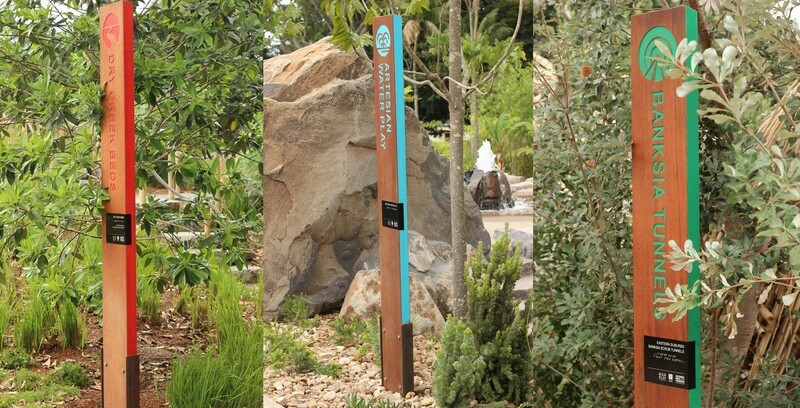 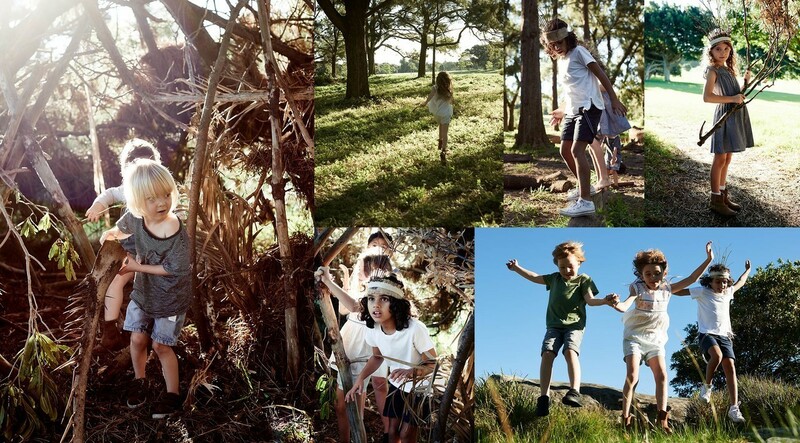 After a public tender, Bondi Advertising was engaged to develop the brand visual identity, creative, signage and wayfinding befitting of a vision to provide a unique plays space in which children can develop an understanding of the natural environment.